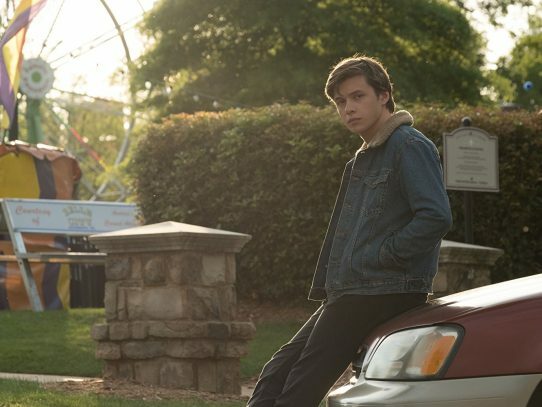 Love, Simon is coming out March 16, and it’s everything the young adult film genre needs and more. 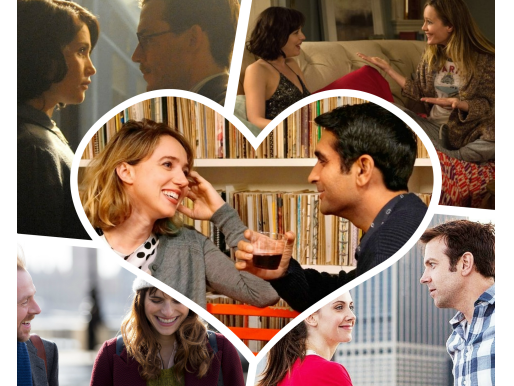 You can still support female filmmakers by watching your favorite romantic comedies and dramas of past and present. If they’re not your favorite now, they will be!